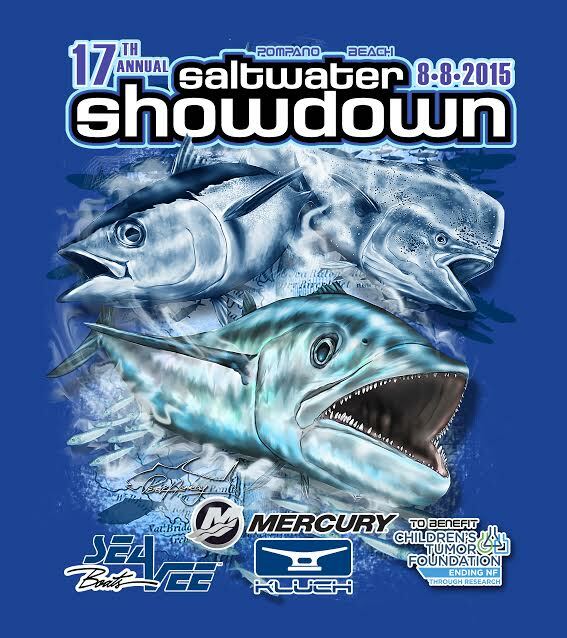 For the past 13 years, the Saltwater Showdown has come to a close with the anticipated drawing for a brand new custom Mercury powered SeaVee boat! Thousands tuned in to the live streaming of the SeaVee drawing on August 9th at http://www.winaseavee.com to see who was chosen. The 29’ SeaVee comes powered with twin 250HP Mercury Optimax engines, a Loadmaster Trailer, T-Top and leaning post. The package is worth approximately $132,000! The 2015 lucky winner was Thomas Henglein of Broad Channel, NY with ticket number 1654! Congratulations Thomas! A part of the proceeds from the drawing support the Children’s Tumor Foundation and the Pompano Beach Kiwanis Club. The results of the drawing and all finalists are available online at http://www.winaseavee.com. 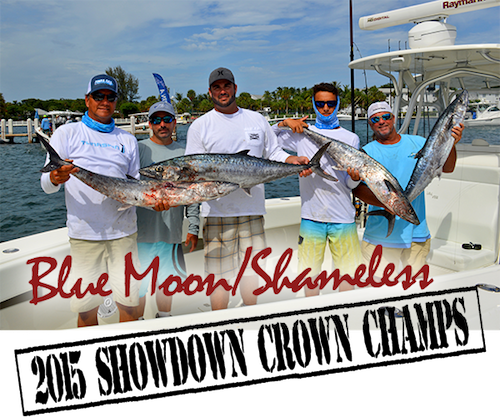 For more information or to see the full results of the Saltwater Showdown visit: http://www.SaltwaterShowdown.com.